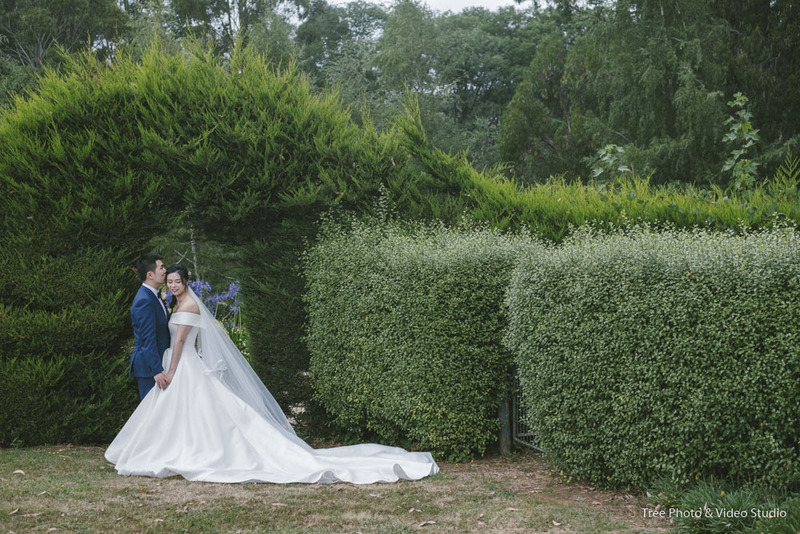 Situated in the beautiful National Rhododendron Gardens, Mist At Olinda is One of the Best Wedding Venues in Dandenong Ranges When you plan a forest wedding or rustic wedding In Melbourne. Within 50mins Driving from Melbourne CBD, you could experience a true country and forest feelings at Mist At Olinda. With the perfectly manicured gardens, the gorgeous lake gazebos and the beautiful lake, Mist At Olinda can provide multiple options when you decide to tie the knot here. The breathtaking backdrop can definitely contribute to your wedding ceremony. After the wedding ceremony, before the canape start, you guests could have an opportunity to walk within the beautiful National Rhododendron Gardens. It makes the waiting a bit easier. For the wedding reception, Mist At Olinda has a capacity to seat 240 people or 400 people for a chic cocktail reception. The delicious cuisine, the professional staff and the experienced coordinator are what Mist At Olinda could offer to you at the reception. The special dietary menu and complimentary onsite car park are definitely a bonus. Should you have any questions to plan a wedding or wedding photography at Mist at Olinda, please do not hesitate to Contact Us for the suggestions and information from a Melbourne wedding photographer’s view.